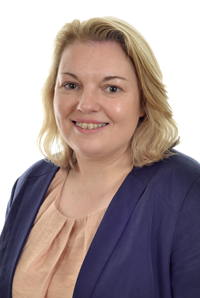 Nicola qualified (in 1994) and worked at Denton Hall Burgin & Warrens (now SNR Denton). She was a Partner with Mundays before becoming a consultant . Nicola has considerable experience advising both public and private companies on flotations, general corporate finance matters, mergers and acquisitions, joint ventures, shareholder arrangements, restructuring and company law points. She also advises partnerships (unincorporated and LLPs) on their structures and general partnership law issues. Outside of law, Nicola’s interests include history, music and skiing.